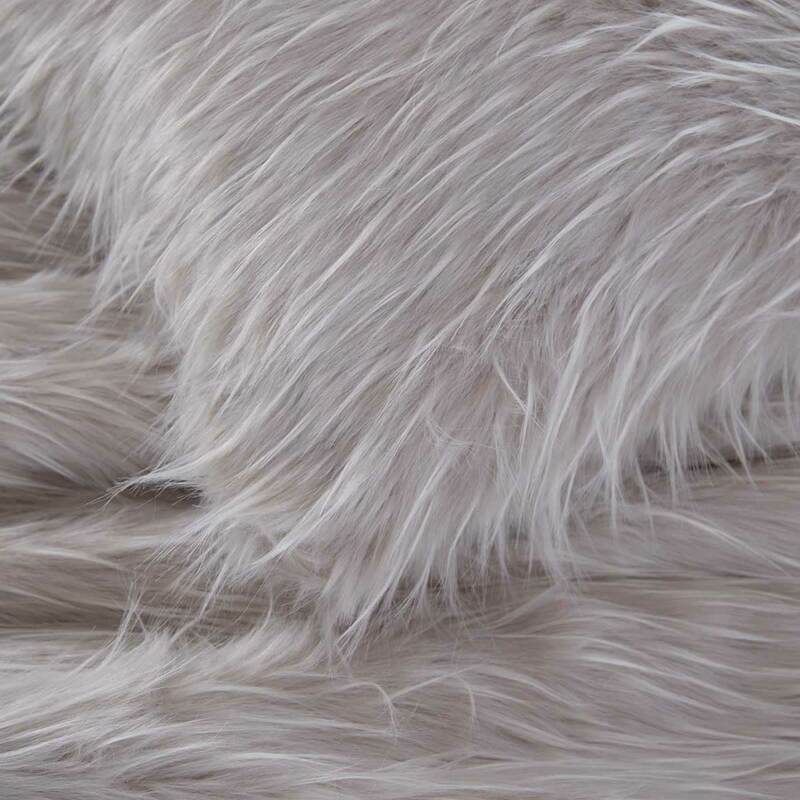 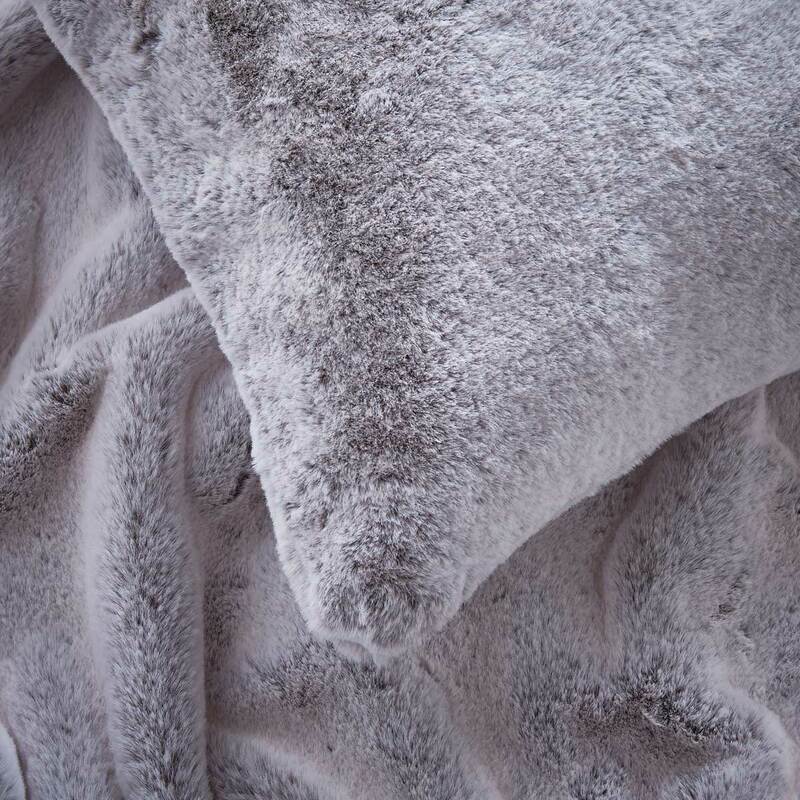 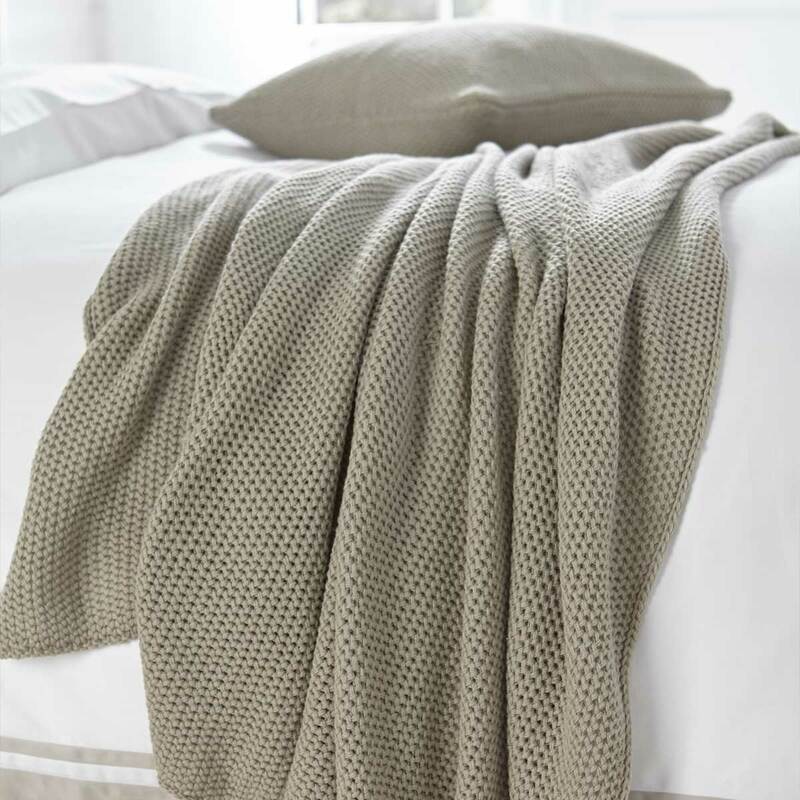 Keep it cosy or add colour and texture to a room with a luxurious throw. 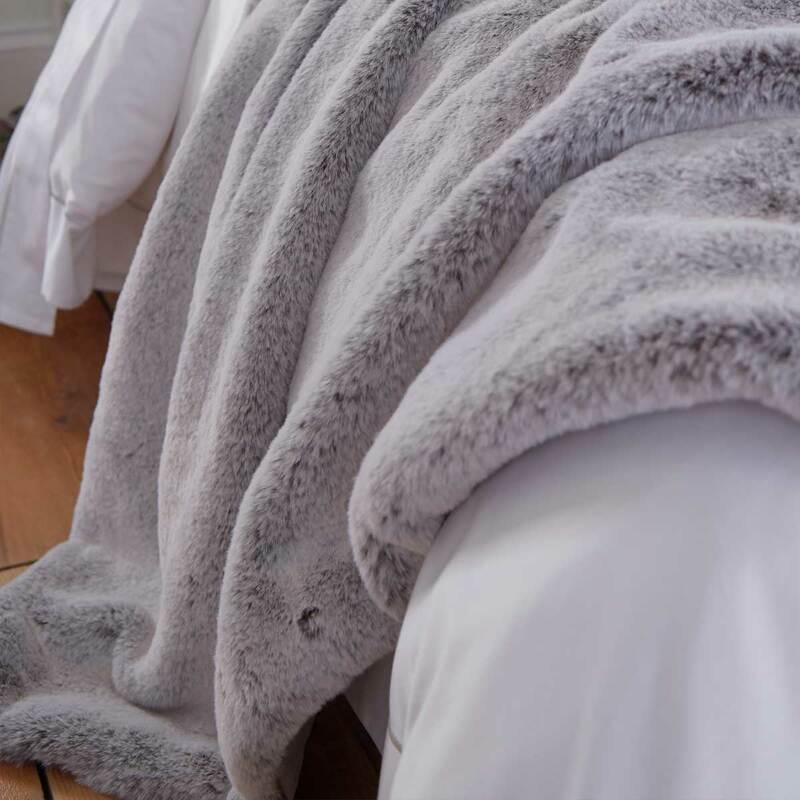 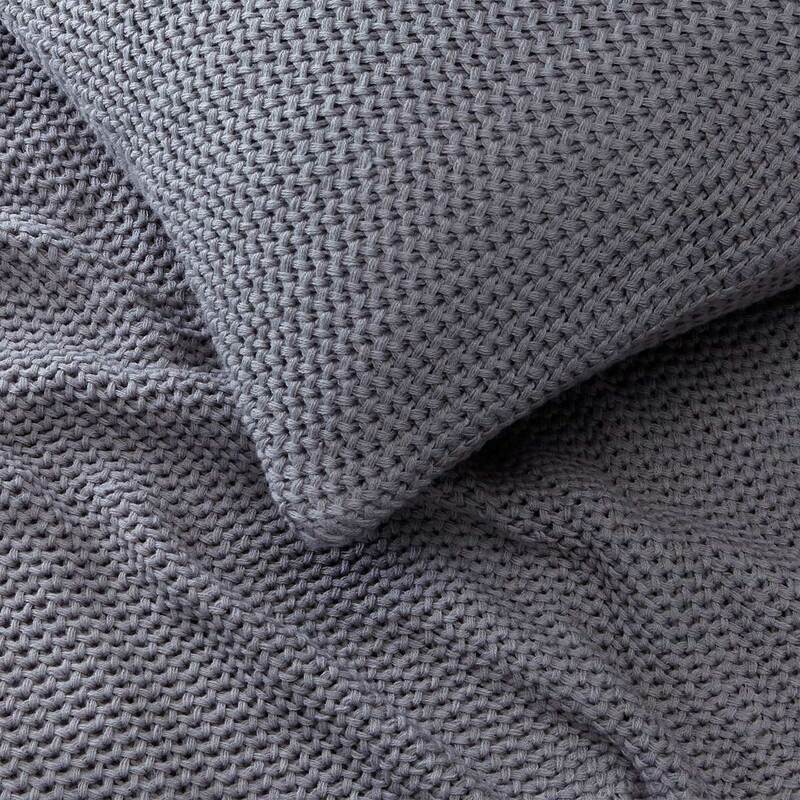 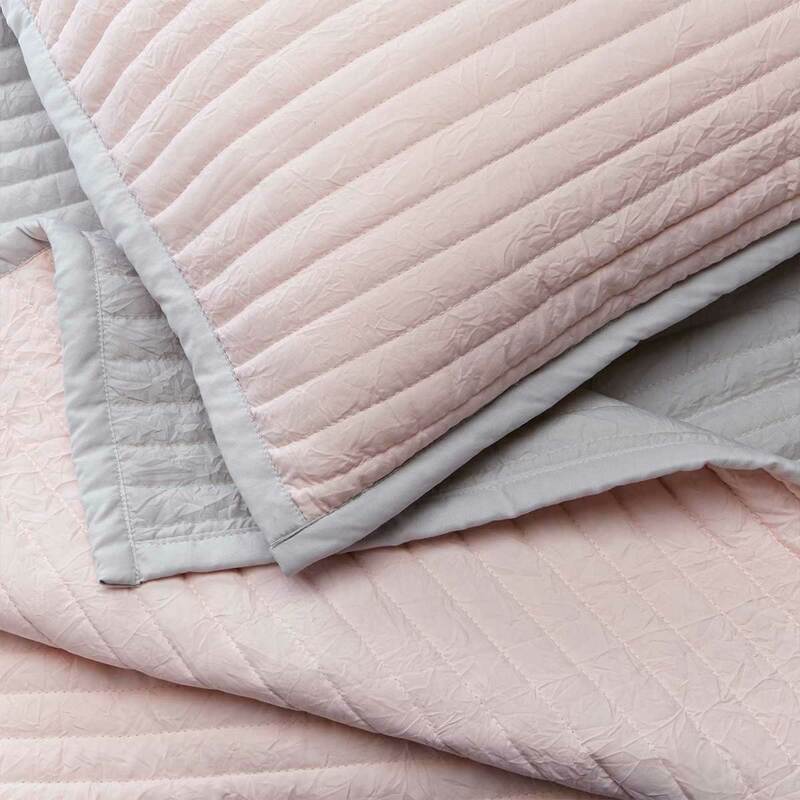 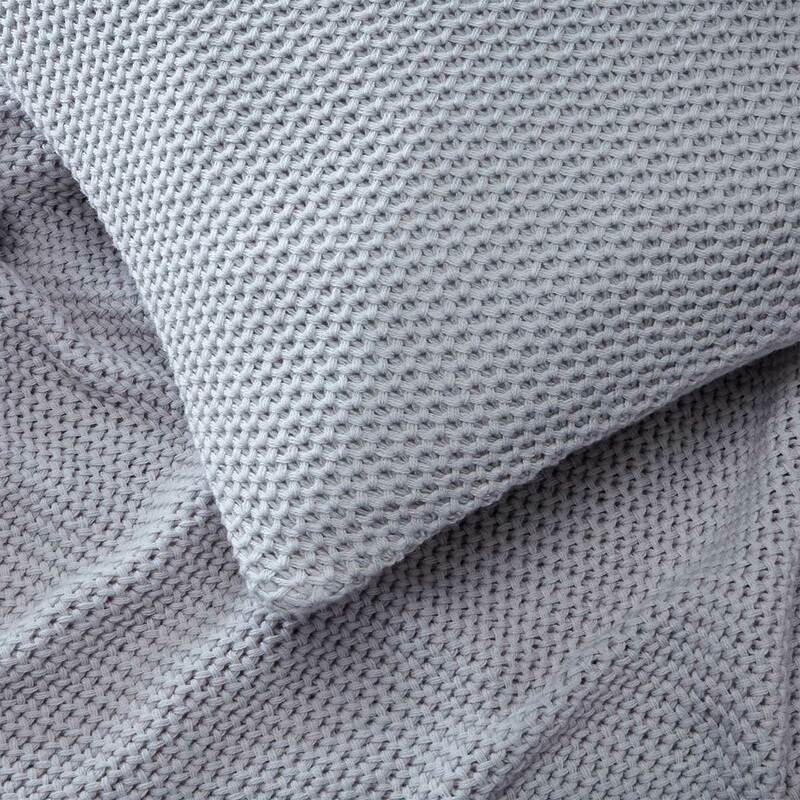 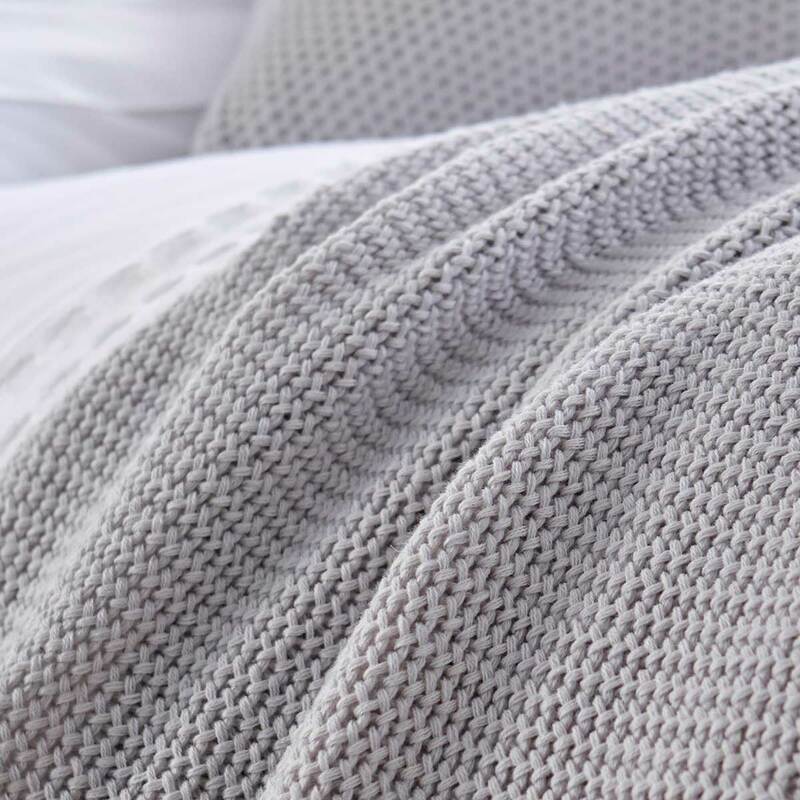 Whether you want to add an extra layer to the bed or add a personal touch to the living room, DUSK’s range of throws are guaranteed to create the ultimate in comfort. 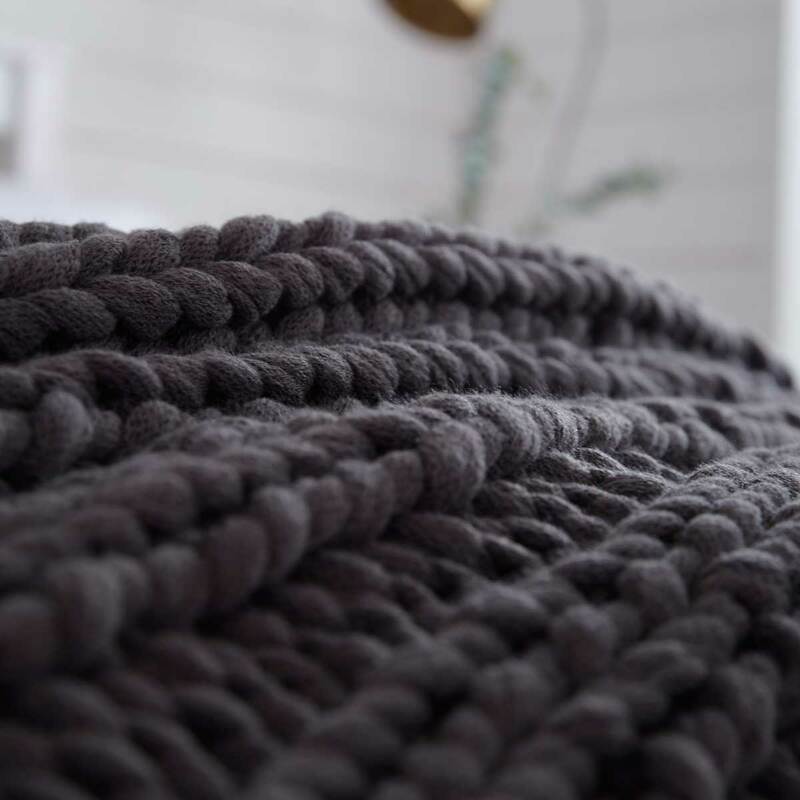 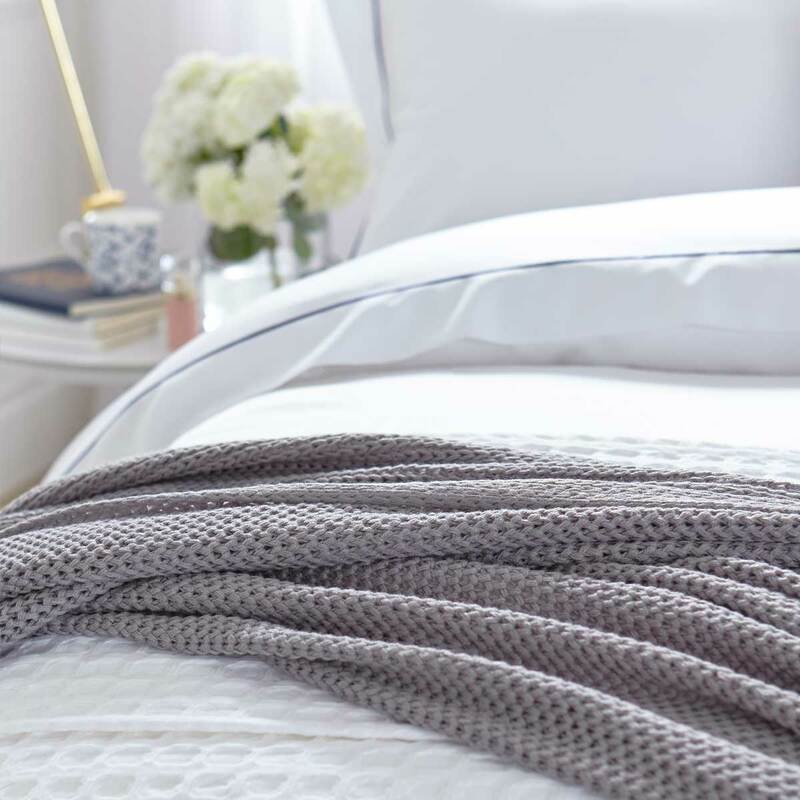 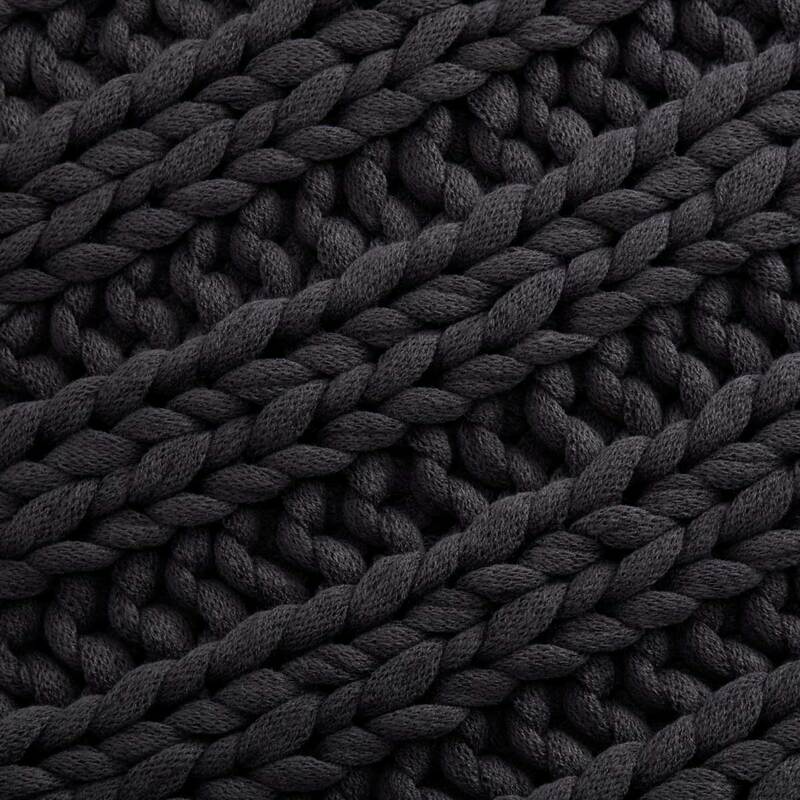 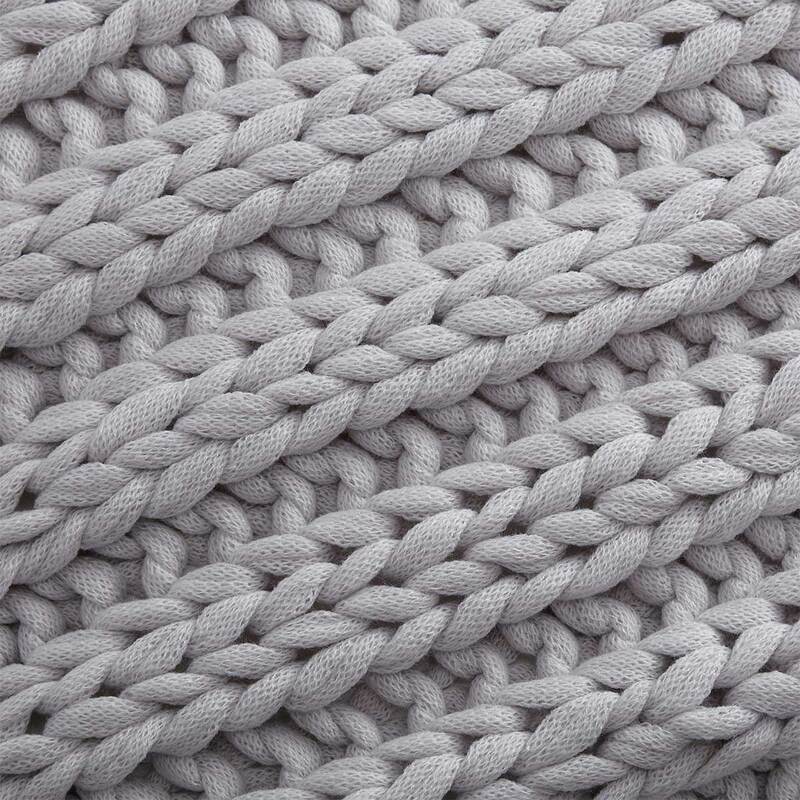 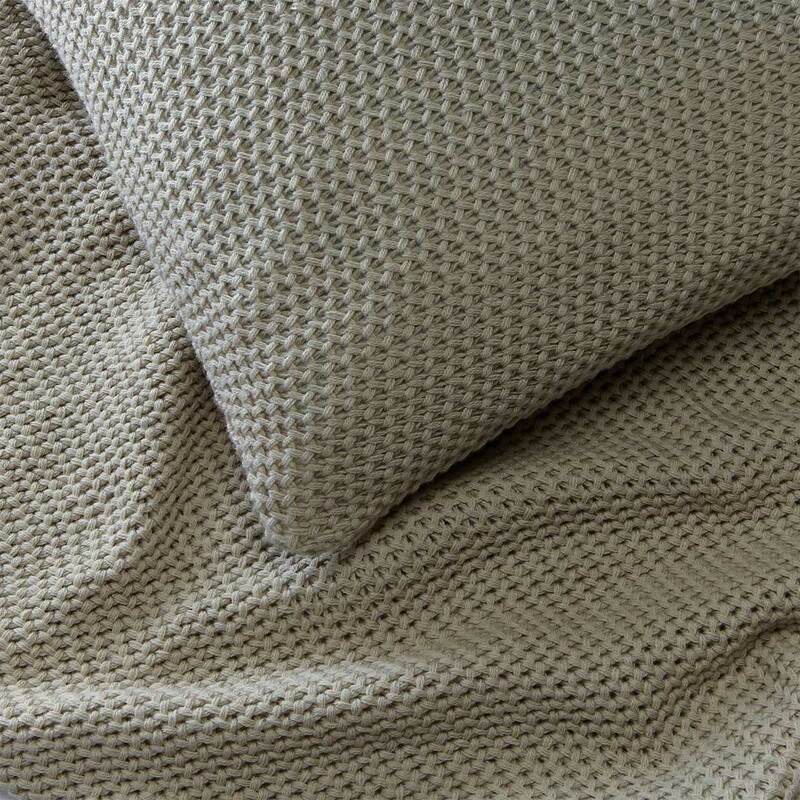 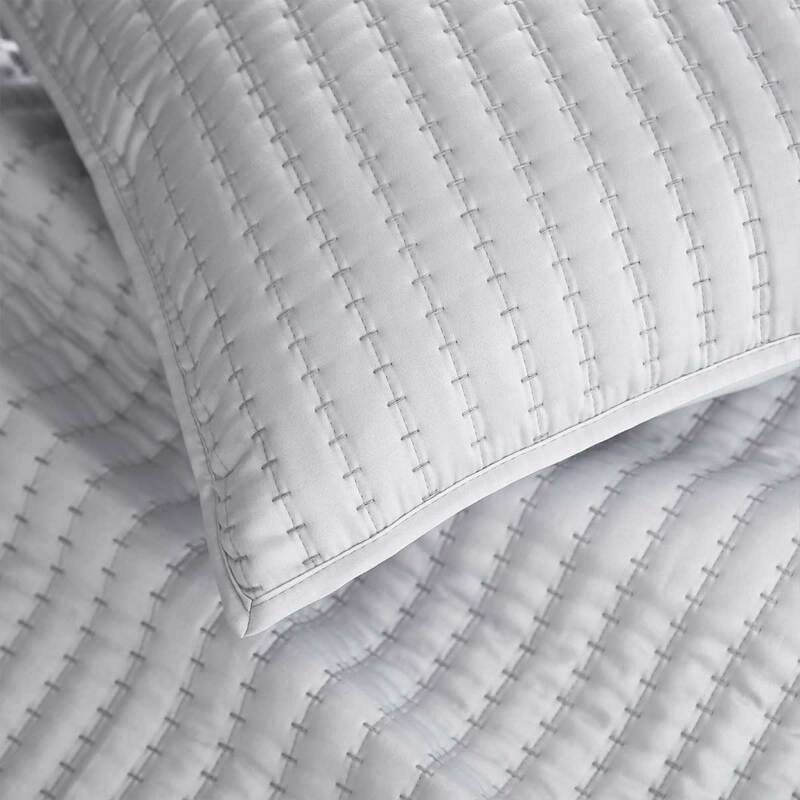 Cosy into a chunky knit or relax into a silky sateen and create a warm aesthetic in your bedroom. 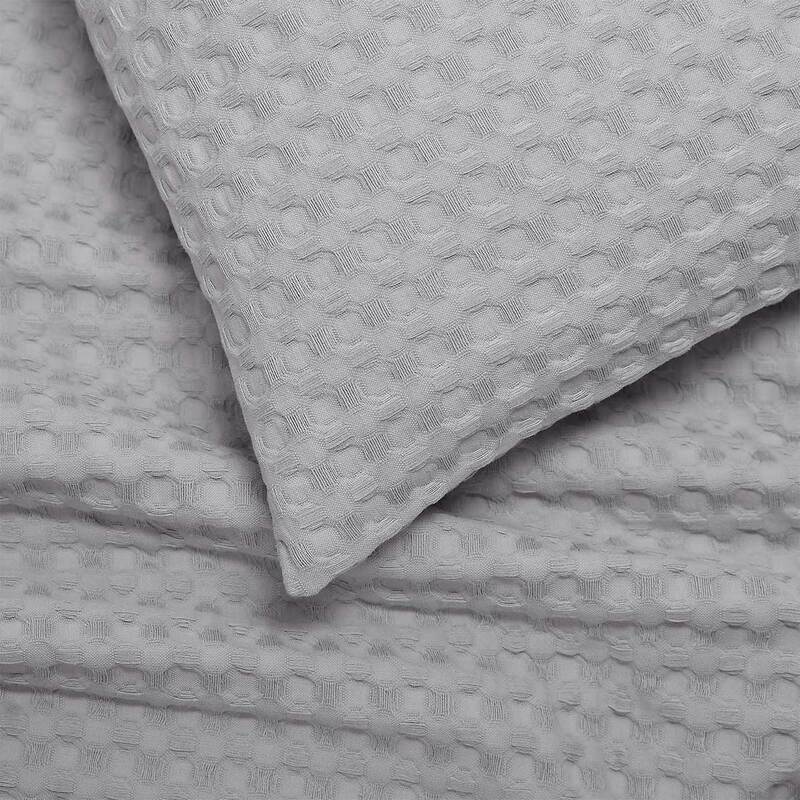 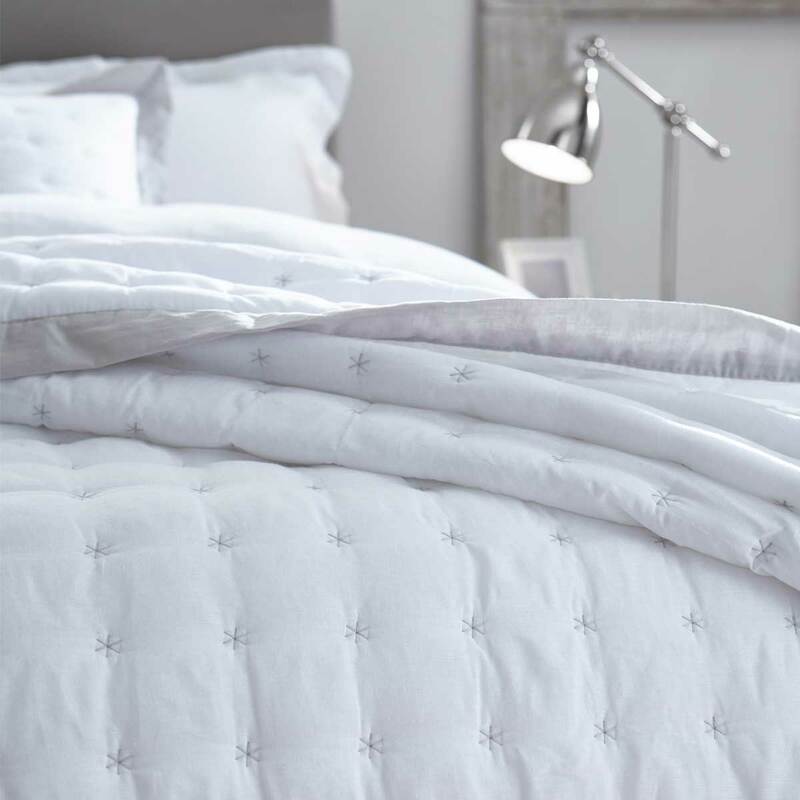 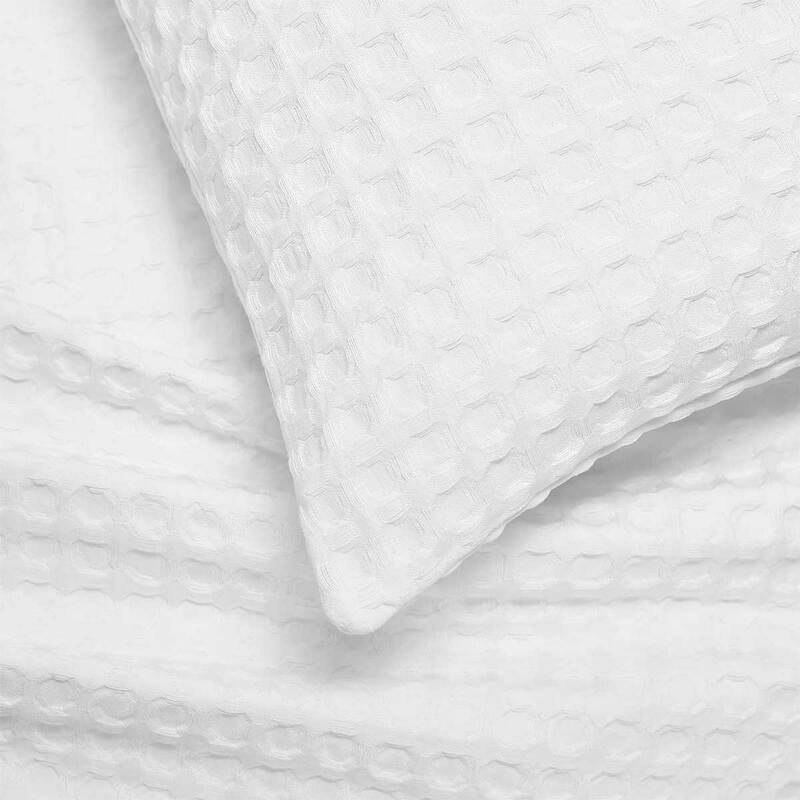 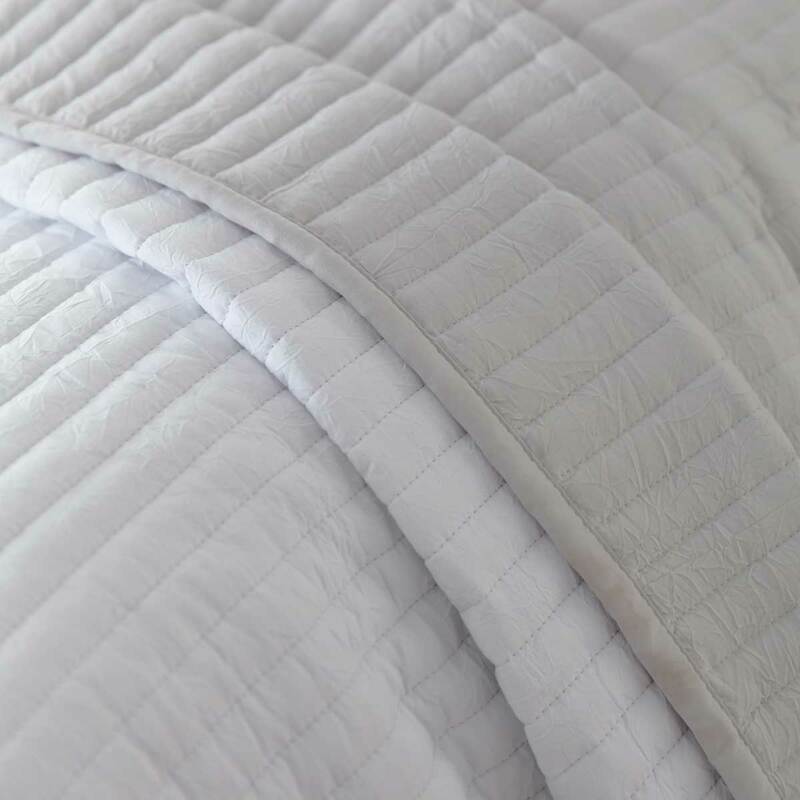 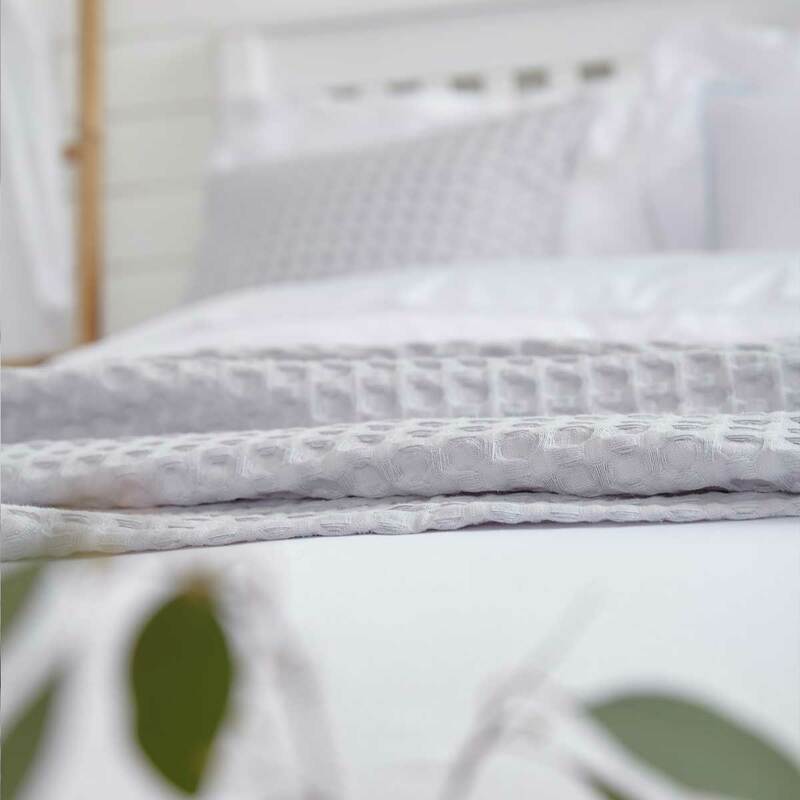 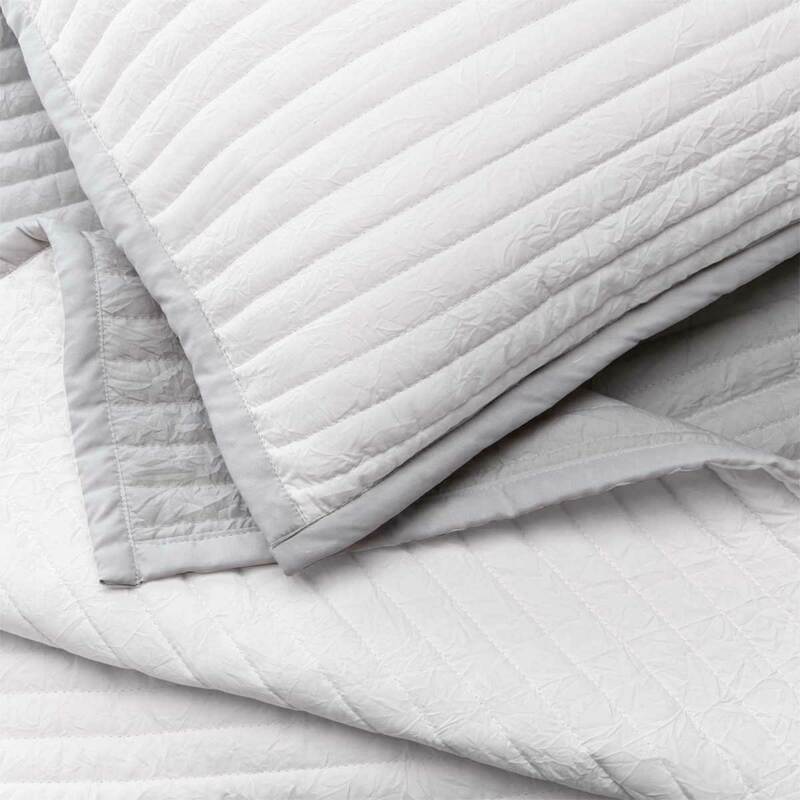 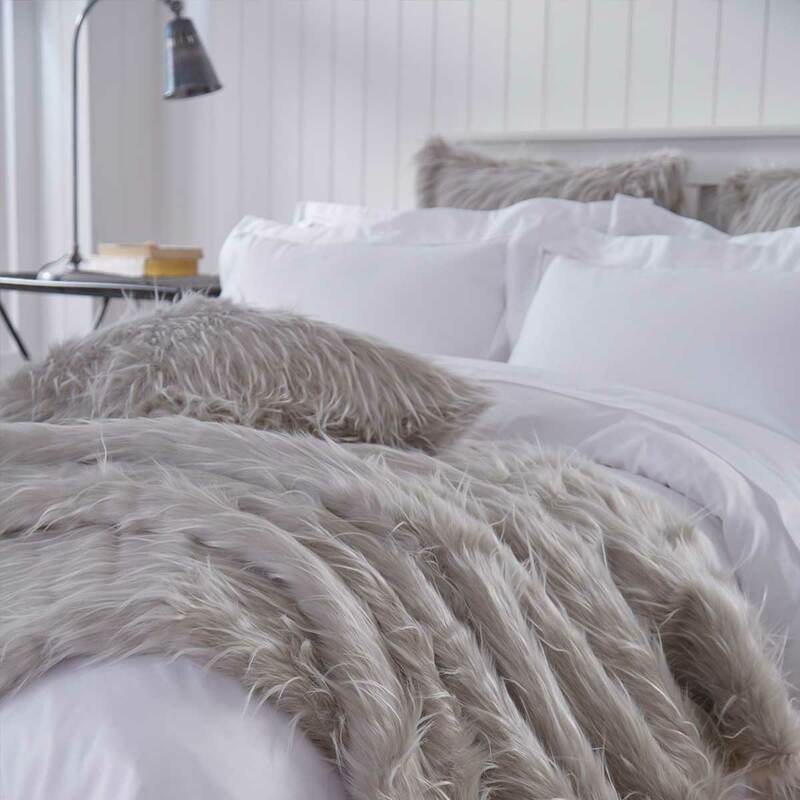 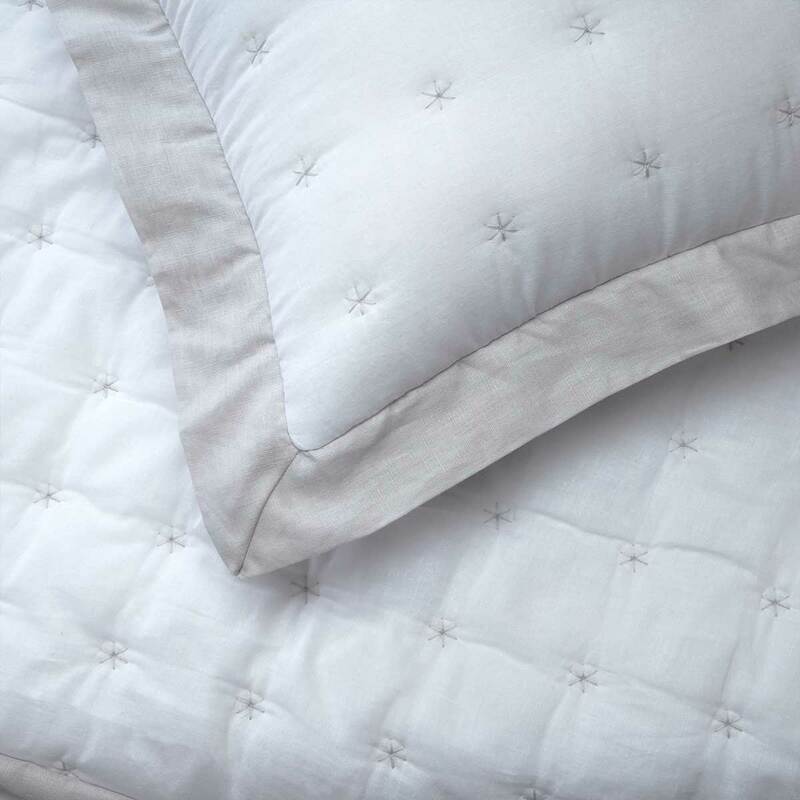 Designed to complement pure white bedding, you can find the look you want with the simple addition of a luxury and decorative throw.